Yay! If you wanna help be sure to give suggestions! Maybe you can even write a topic for the magazine? 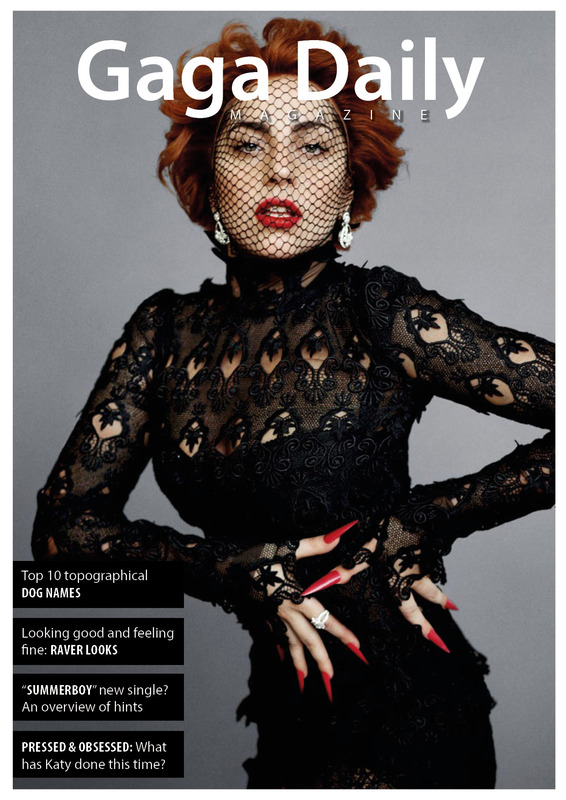 It could also feature one spread of one month's worth of Gaga fashion/candids, accompanied with comments by members. Or fashion credits (designers etc. like a Gaga Fashionland column). Good idea. We can PM members and ask them for their comments on a certain look :) What should be some of the looks? OMG this is soooo good!! What do you guys think? Lol I just noticed that I spelled "Obessed" instead of "Obsessed"
You know what never mind the image is not blurry, it looks amazing!!! !